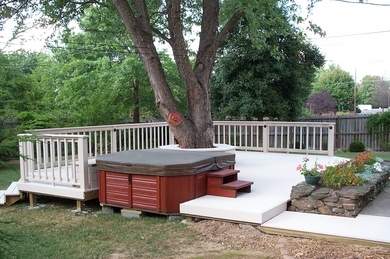 We can turn your backyard into a great space for entertaining or relaxing. 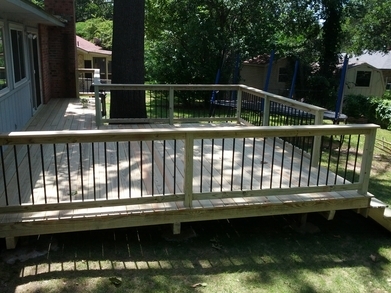 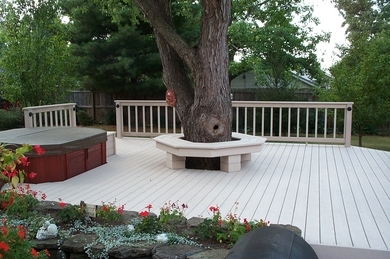 We offer new deck construction as well as remodeling or repairing your existing deck. 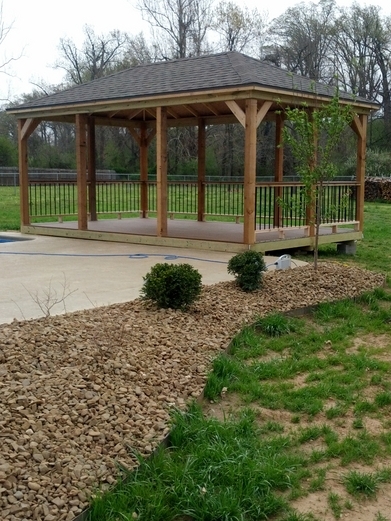 Or let us add on a new pavilion to create the ultimate backyard oasis.